What is the OptixRPM line above OptixPLOT? What to know more about OptixPLOT? 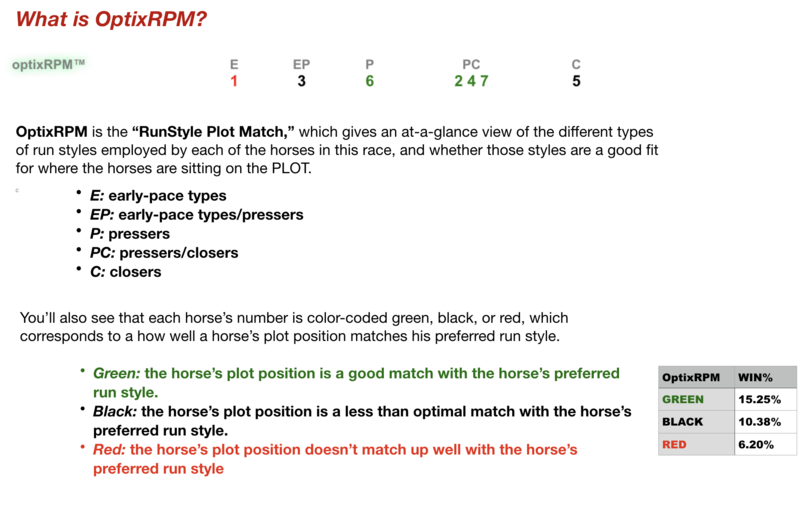 Check out our OptixPLOT primer.